Listen to Pastor Derek's Sermon on 1 John 2:28-3:10 here! 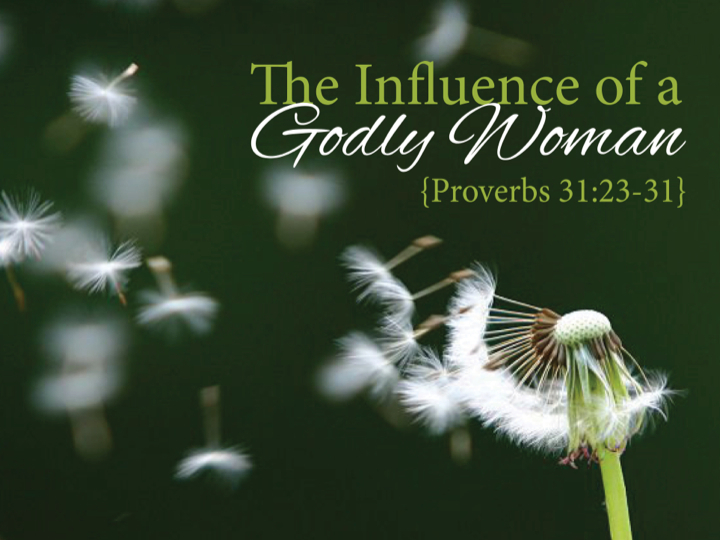 Listen to Pastor Hank's sermon on Proverbs 31:23-31 here! Listen to Dr. Litfin's sermon on John 17:1-5 here! Listen to part one of Pastor Derek's sermon on John 6:16-59 here! Listen to part two Pastor Derek's sermon on John 6:16-59 here!